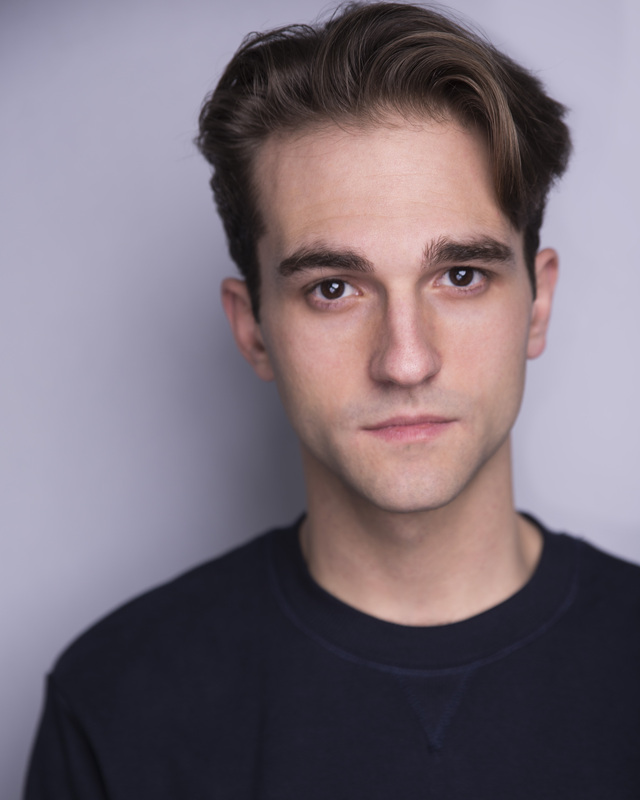 Zach Sorrow is a New York native who made his way to Chicago to study theatre at Northwestern University. 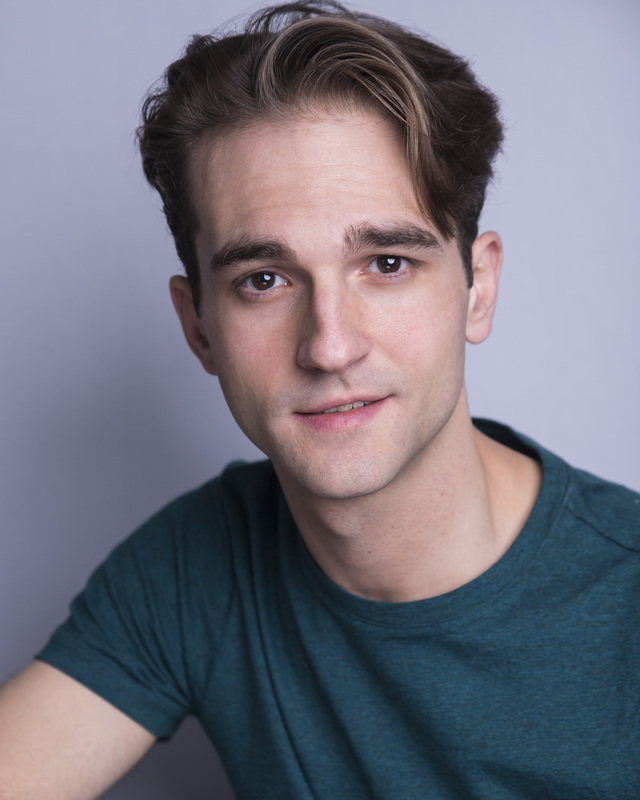 After graduating from NU in 2013 with a BA in Theatre and a Certificate in Musical Theatre, he decided to stay in Chicago and explore everything the Windy City has to offer. 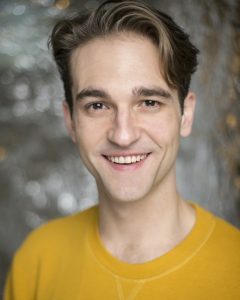 Zach starred as Sid Sorokin in Northwestern's production of THE PAJAMA GAME, and was featured in the 2013 New York Stage & Film reading of FOUND: A NEW MUSICAL, by Hunter Bell, Lee Overtree, and Eli Bolin. His other favorite roles include Sylvio in Amanda Dehnert's THE VERONA PROJECT and Marvin in William Finn's FALSETTOS. He is a proud alumnus of Freshman Fifteen A Cappella, and was featured on their 2013 album High Five Friday. In April 2014, Zach will make his debut at the Lyric Opera of Chicago as Rolf in THE SOUND OF MUSIC, directed by Marc Bruni. He is thrilled to join the Gray Talent team and is always excited to discover what might come next.